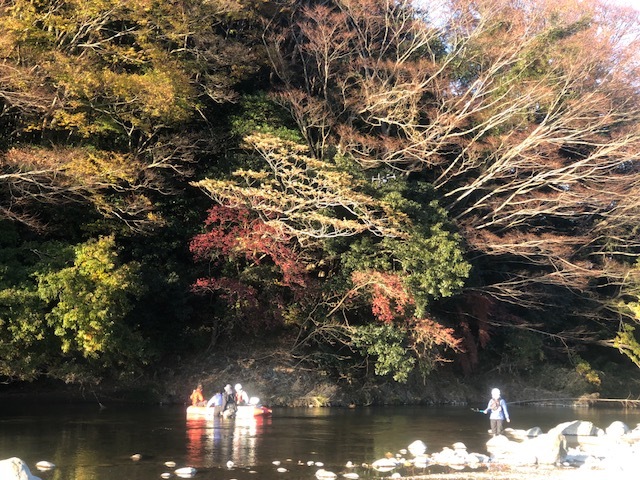 Maki Tsujimura, Mahiro Ogawa, Chisato Yamamoto, Koichi Sakakibara, Ayumi Sugiyama, Kenji Kato, Kazuyo Nagaosa, and Shinjiro Yano, Possibility of microbe as a hydrological tracer for elucidating residence time, flow paths and storage volume of groundwater in headwater catchments. IAHS2017-163. 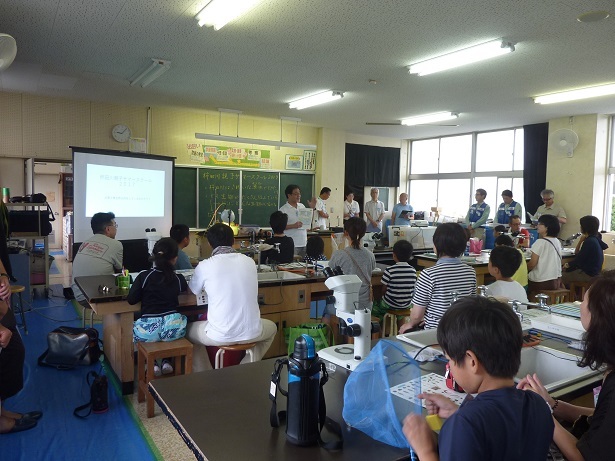 T. Ohnuki, N. Kozai, F. Sakamoto, S. Utsunomiya, K. Kato, Sorption Behavior of Np(V) on　Microbe Pure Culture and Consortia. Chem.Lett. 2017, 46, 771. doi:10.1246/cl.170068. 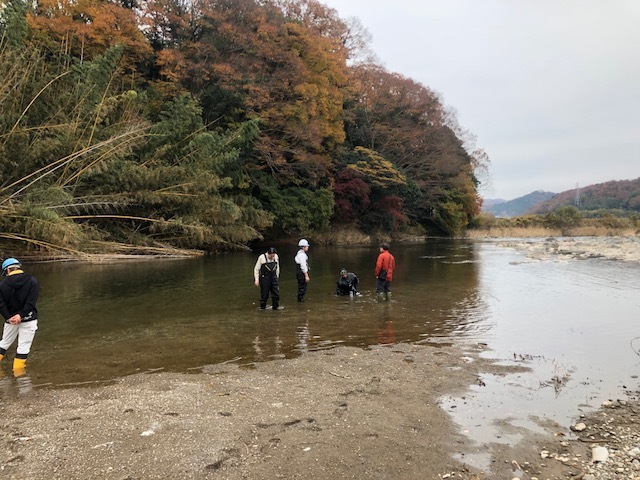 Kenji Kato and Yasuhiro Takemon, Detect groundwater flowing from riverbed using a drone, Geophysical Research Abstracts Vol. 19, EGU2017-12472, 2017 EGU General Assembly 2017. Kenji Kato, Microbial DNA; a possible tracer of groundwater. Geophysical Research Abstracts Vol. 19, EGU2017-5883, 2017 EGU General Assembly 2017. 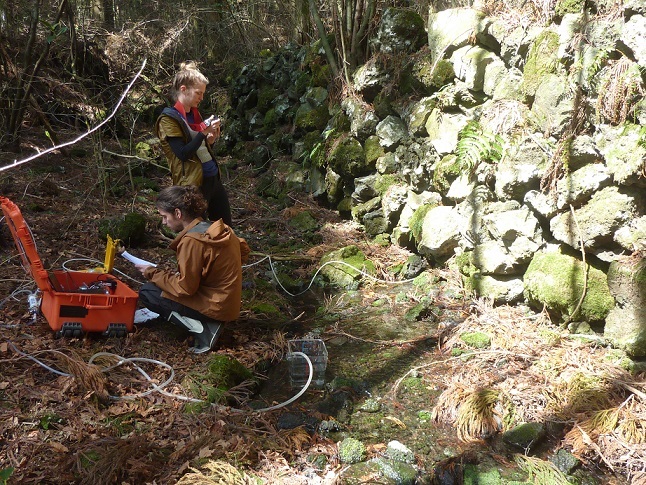 Maki Tsujimura, Mahiro Ogawa, Chisato Yamamoto, Koichi Sakakibara, Ayumi Sugiyama, Kenji Kato, Kazuyo Nagaosa, and Shinjiro Yano, Spatial distribution of residence time, microbe and storage volume of groundwater in headwater catchments. Geophysical Research Abstracts Vol. 19, EGU2017-15284,EGU General Assembly 2017. 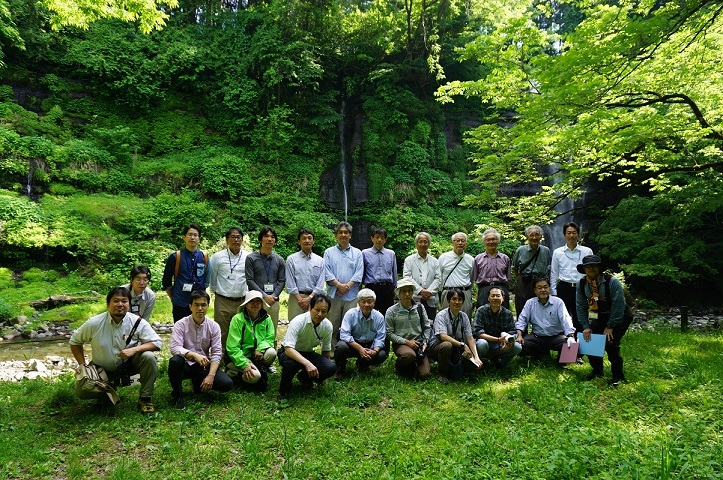 Chisato Yamamoto, Maki Tsujimura, Kenji Kato, Koichi Sakakibara, Mahiro Ogawa, Ayumi Sugiyama, and Kazuyo Nagaosa, Microbes Characteristics in Groundwater Flow System in Mountainous Area. Geophysical Research Abstracts Vol. 19, EGU2017-3838-1, 2017 EGU General Assembly 2017.